The Flock is back and ready to spread smiles! Just fill out the form below and submit it. We will be happy to let the flock out!!! ​Want to show someone you are thinking about them? Send them a flock of flamingos!! within 24-48 hours for some fundraising fun! We have special orders for holidays, birthdays, anniversaries, graduation and so much more! 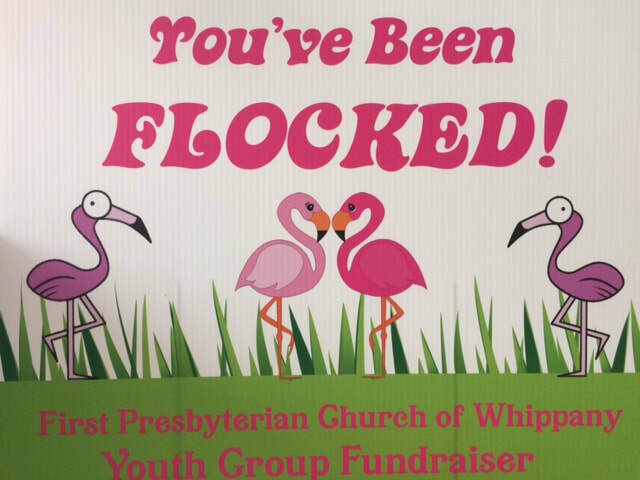 once payment is received the flocking will begin. 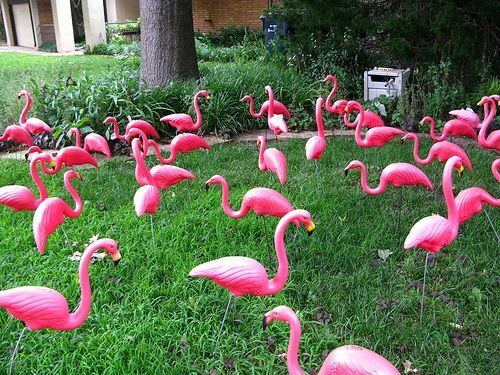 Please specify if flamingos need to be put in a special area of the yard.